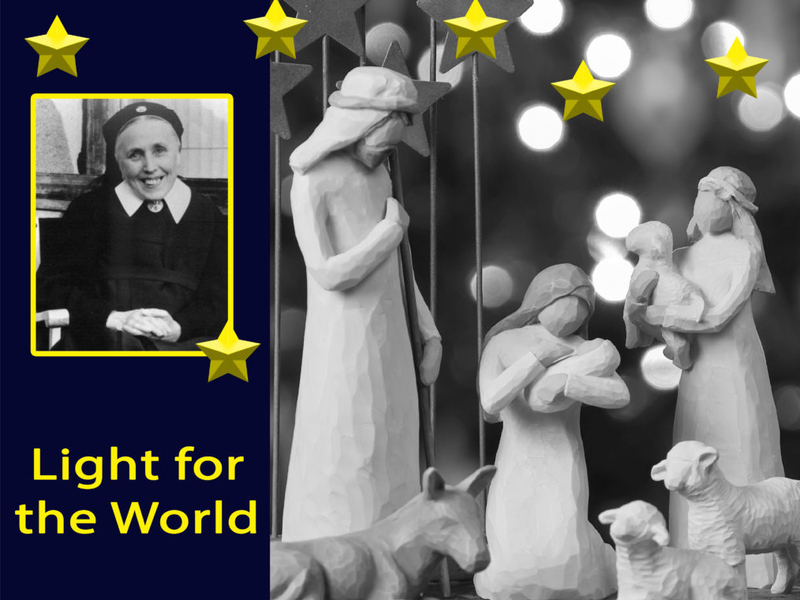 Be Mary for the World! No time of the year is as strongly marked by humanity’s longing for light, for brightness, for silence, as the time of Advent. For many Christians, this time before Christmas is a highpoint of the year. A great power of radiation emanates forth from it. It is consciously planned, treasured, and cultivated by many people. Advent songs and texts remind us of the message of Christmas. It touches and moves us every year anew. Even if the worldly hustle and bustle and the shopping for gifts cover up the religious core of the holiday, still it remains the mystery of our faith: the feast of the birth of our God. In Jesus, God has entered into our life. He wants to pull us out of the darkness of our human limitations in order to be near us and to let us experience him with all our senses. Today, too, he wants to appear in his light. In me, too.